Negotiations begin for a Little Caesars Pizza location in the College Park Center. For over fifty years The Famous Franchise has been serving up delicious products using only the finest ingredients. Hopefully, we can offer the right lease ingredients to have Little Caesars become a welcomed member of the College Park Family. 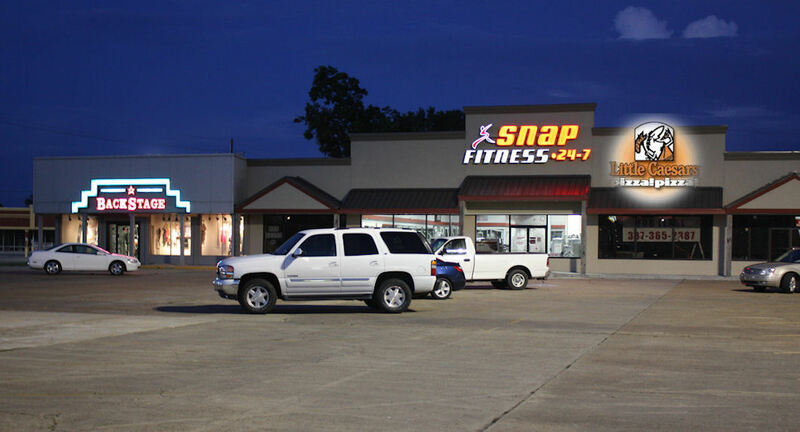 Should Little Caesars decide to locate here, it would be in the space next to Snap Fitness as shown in the concept photo above.